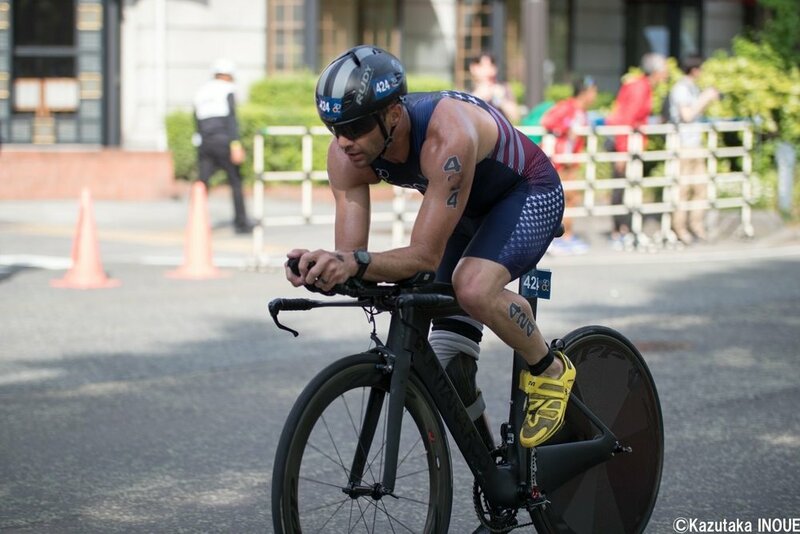 I am a Elite Triathlete focused on short course ITU racing with the ultimate goal of winning Gold in the Tokyo 2020 Paralympic Games. Being Handicapped was never an option! I was born with Fibular Hemamilia and having only 2 fingers on my right hand, which resulted in having my right foot amputated at 11 months old. Along with these physical challenges, I was also diagnosed with Diabetes during college. Despite these MINOR challenges, I chose sports as my outlet to connect with my peers. Never wanting to be looked at or treated differently I always wanted to play the sports all my friends played: baseball, basketball, soccer, football. As I continued through my youth I started to notice I excelled at baseball and ended up pitching in high school and eventually college. As an athlete I remember seeing events like the Ironman world championships and Escape from Alcatraz and thought to myself that it looked like an awesome challenge, never thinking of possibly competing in the Paralympics in triathlon 20 years later. My introduction to triathlon was simply being invited to a triathlon camp with some of the most accomplished Paratriathletes in the world. By the end of the weekend I fell in love with the sport. After 7 years of coaching High School baseball I had felt the hunger to compete again. So I decided that I would lace up my running shoes (instead of baseball cleats) and be an athlete again. Which has lead to me competing with some of the world's best triathletes. The following year I started racing and became a national champion after my 2nd race. Ever since I've been competing for Team USA internationally. I have 9 podium finishes in ITU world series races and 6 wins, and I hopefully represent the USA in the Tokyo 2020 Olympics. 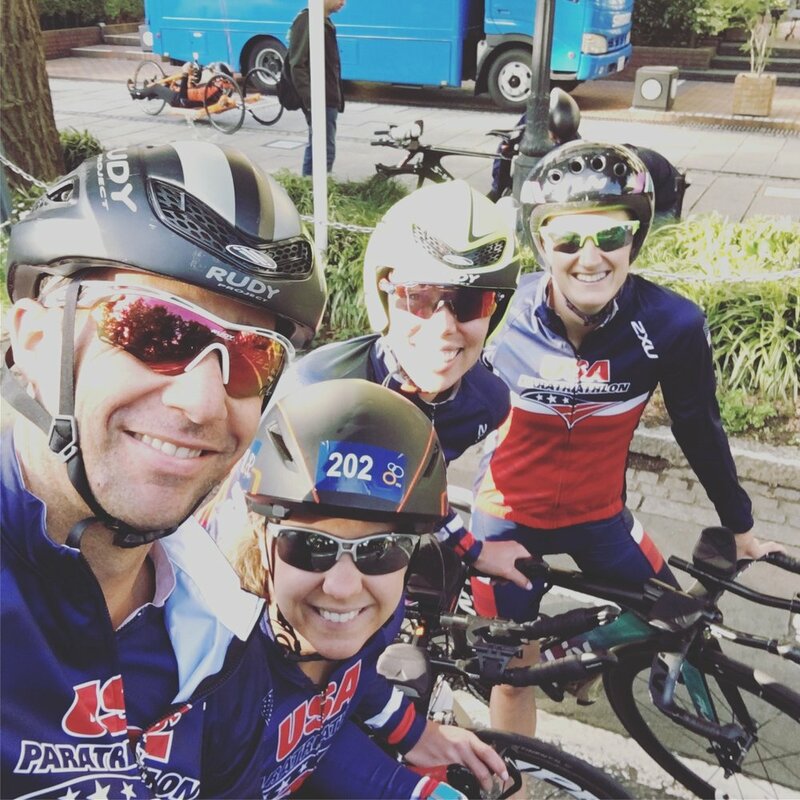 Along with competing in Triathlon, I have a true passion for coaching and helping others achieve their health, fitness, and race goals while also having fun. I love living in Bend, OR, with my amazing wife, Jamie, and my 5 dogs and 4 cats.